I am a huge Call of Duty fan and I’ve been playing it for years offline and online on my PS3 and PS4 (Advanced Warfare). 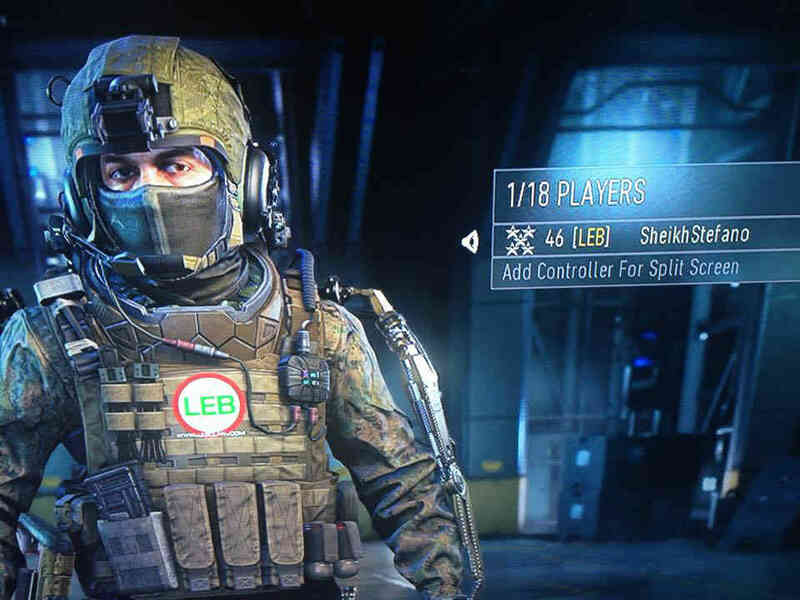 I never joined any teams online and just played random games but it’s good to hear that we have a highly active and impressive online COD Lebanese clan. 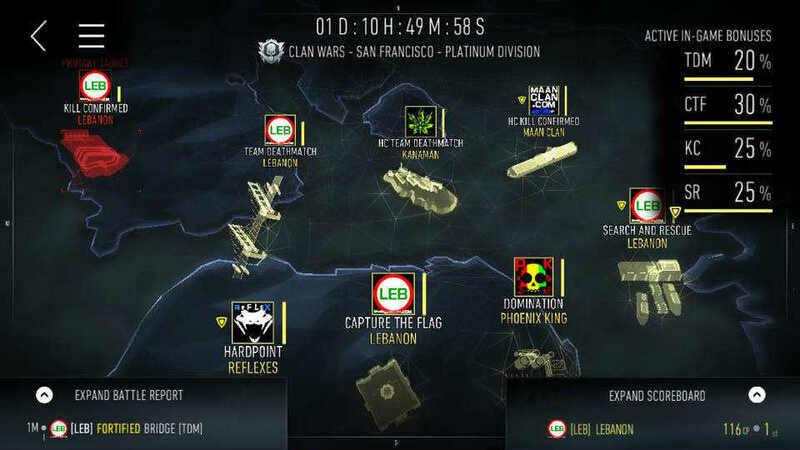 They’ve reached 3 times Maximum level in Call of Duty, Modern Warfare 3, Black Ops 2 and Ghosts and they are the only Lebanese clan to win platinum division clan wars. They celebrated their fifth anniversary at Roadster and Sony World Lebanon handed them a couple of gifts. If you are interested in joining them, check their facebook page [Here]. I wish I had time to join their team but I can barely play two hours per week on my PS4 lately. I will stick to finishing COD Advanced Warfare campaign before the end of year.